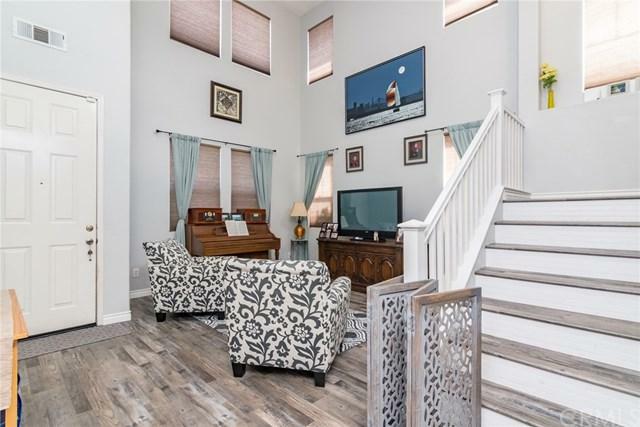 PRICE REDUCTION on this Beautiful home you'll fall in love with the moment you see it! No HOA, LOW Taxes, Murrieta School District. 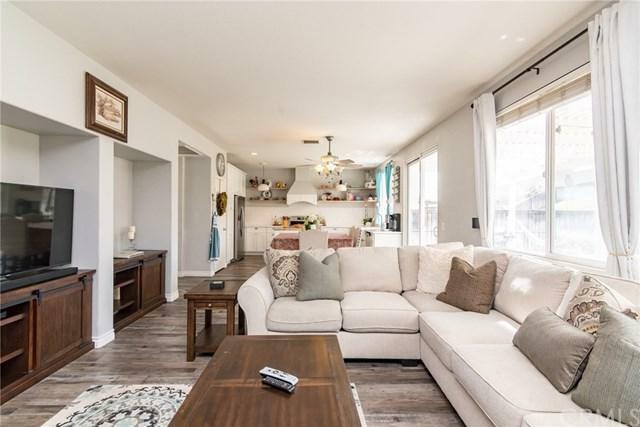 This gorgeous home has a newly remodeled lovely kitchen with subway tile backsplash, butcher block center island, new cabinetry, new flooring and new carpeting all completed in the last year. Downstairs bedroom and full bath is perfect for guests. Large master bedroom has sliding barn-style door to allow for privacy connecting to the master bathroom with large shower, custom PRICE REDUCTION on this Beautiful home you'll fall in love with the moment you see it! 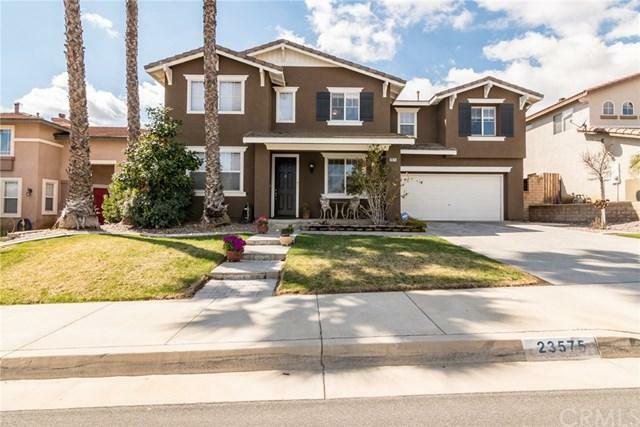 No HOA, LOW Taxes, Murrieta School District. 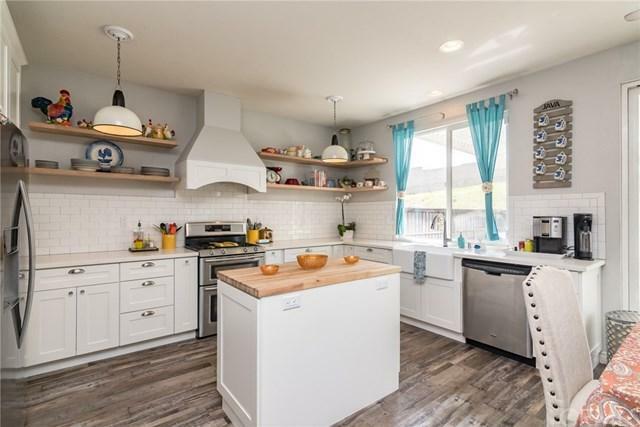 This gorgeous home has a newly remodeled lovely kitchen with subway tile backsplash, butcher block center island, new cabinetry, new flooring and new carpeting all completed in the last year. Downstairs bedroom and full bath is perfect for guests. Large master bedroom has sliding barn-style door to allow for privacy connecting to the master bathroom with large shower, custom tub, duel sinks and large walk in closet. Bonus room is perfect for a 5th bedroom. Sellers are motivated!